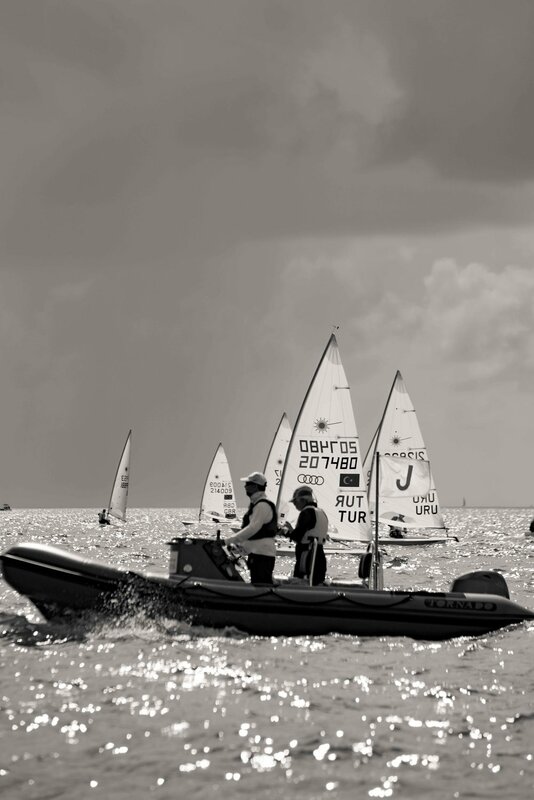 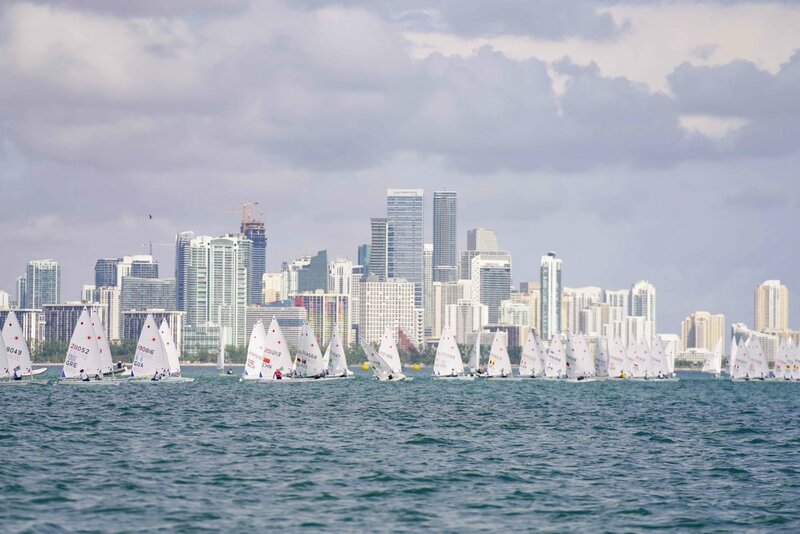 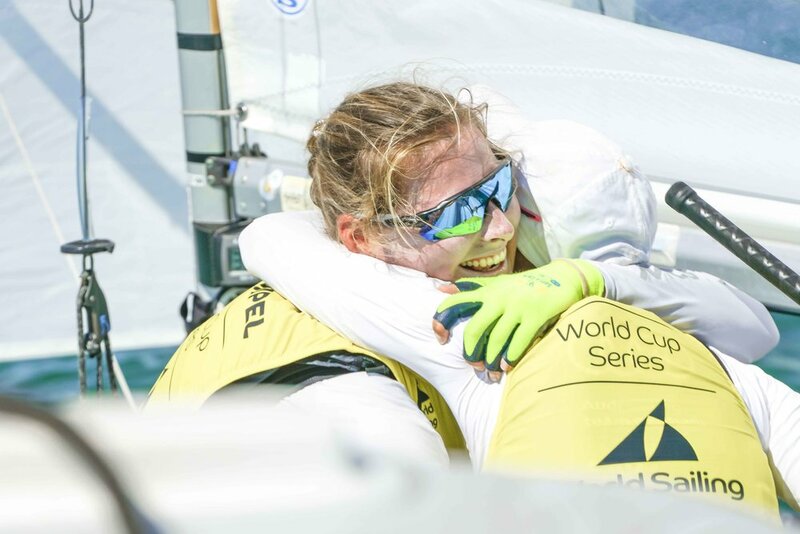 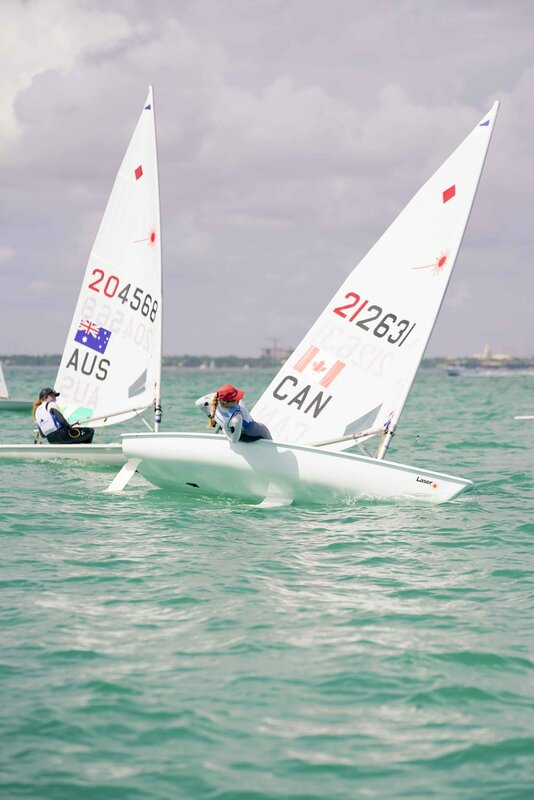 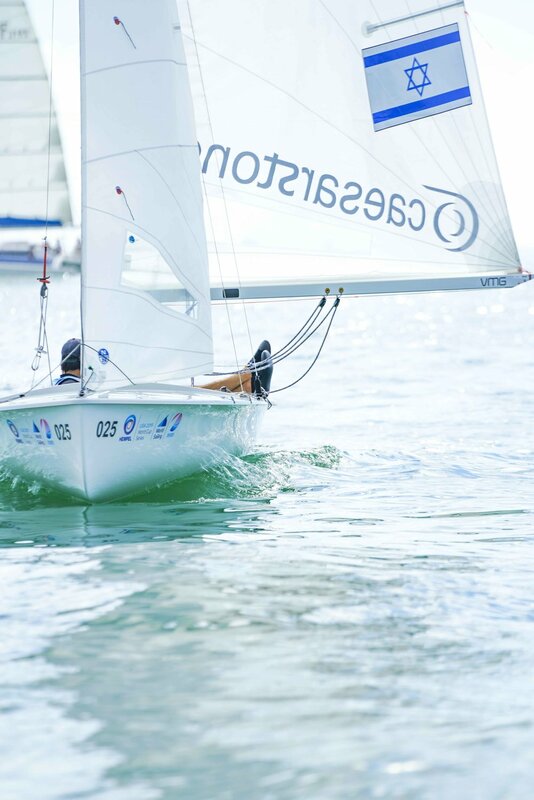 In 2019, Miami once again hosted the US Sailing’s premier event, the 2019 Hempel World Cup Series Miami – the 30th year of Olympic racing on Biscayne Bay – featuring top-level Olympic-class competition. 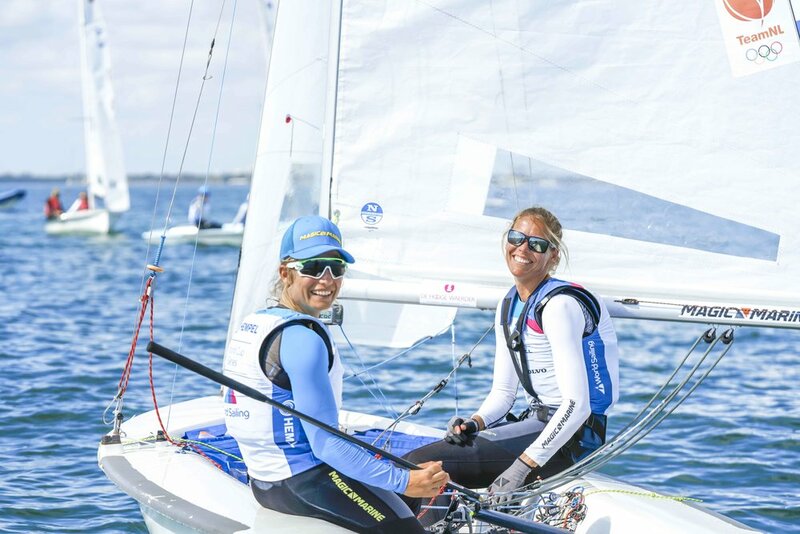 As the only North American regatta included in World Sailing’s 2019 Hempel World Cup Series, the regatta is a mainstay on the winter circuit for sailors campaigning for the next Olympic Games. 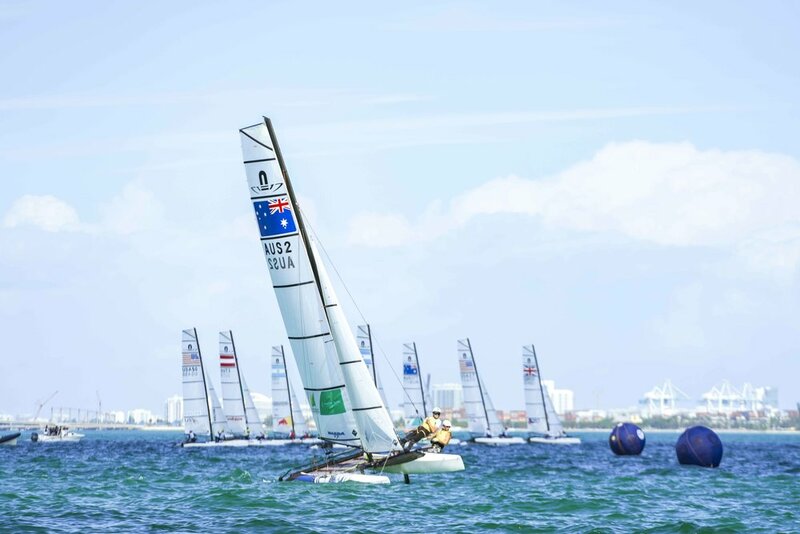 The World Cup stages countries from all over the world. 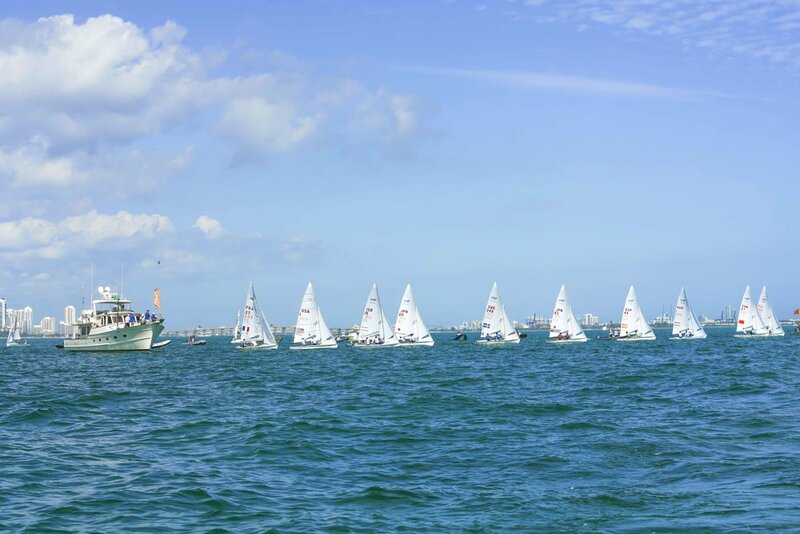 The Medal Races are prepped by 5 days of Fleet Racing. 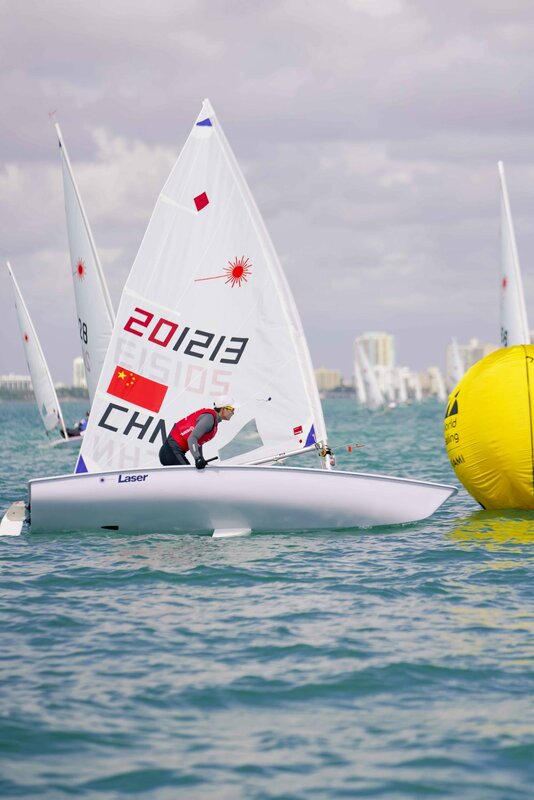 For all non-sailors, this means sailors compete in giant numbers for the Medal Races where only the Top 10 advance and compete for the podium. 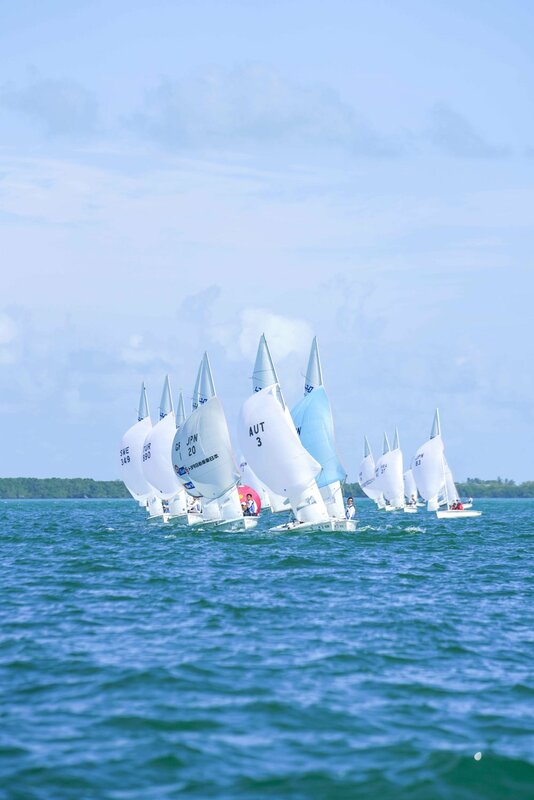 Light winds led the morning, but the unfavored conditions sped up into a consistent 6-8 knots. 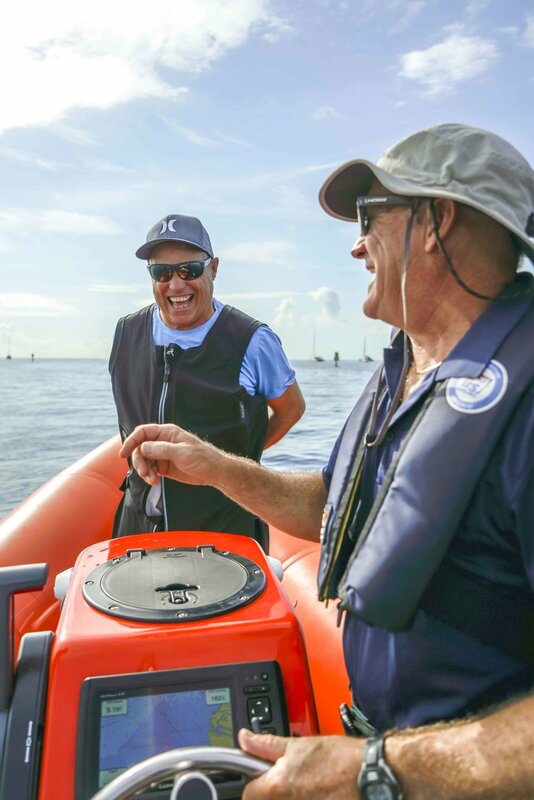 My first day, I spent the day on the water shooting next to sailing’s most decorated cameraman, Jesus Renedo, and sailing coach, Joe Hanko. 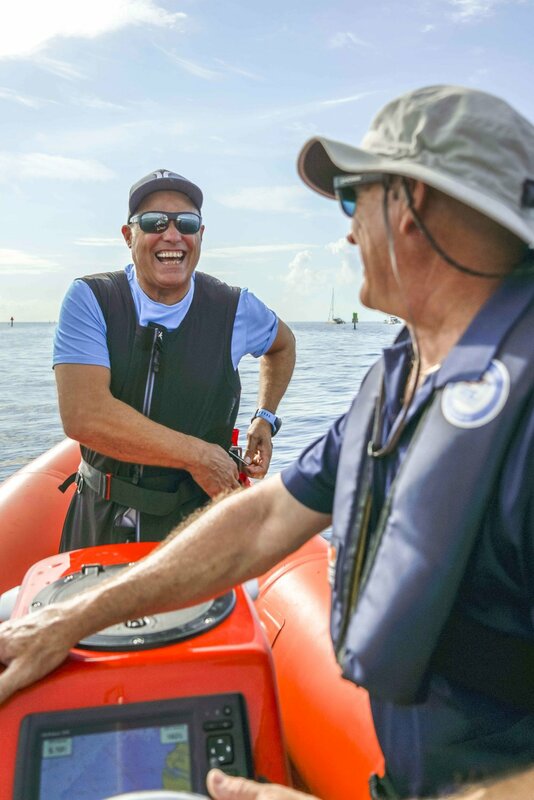 The day was filled with awesome shots and belly-laughing conversations. 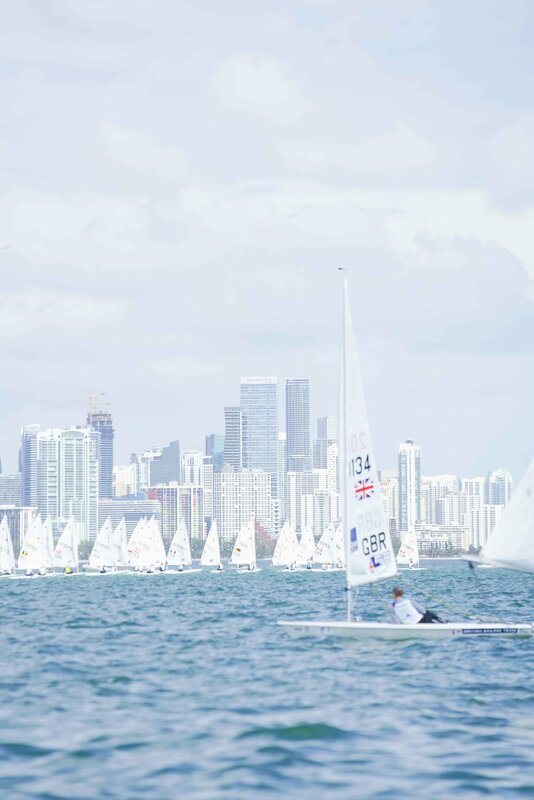 The Miami backdrop was stellar. 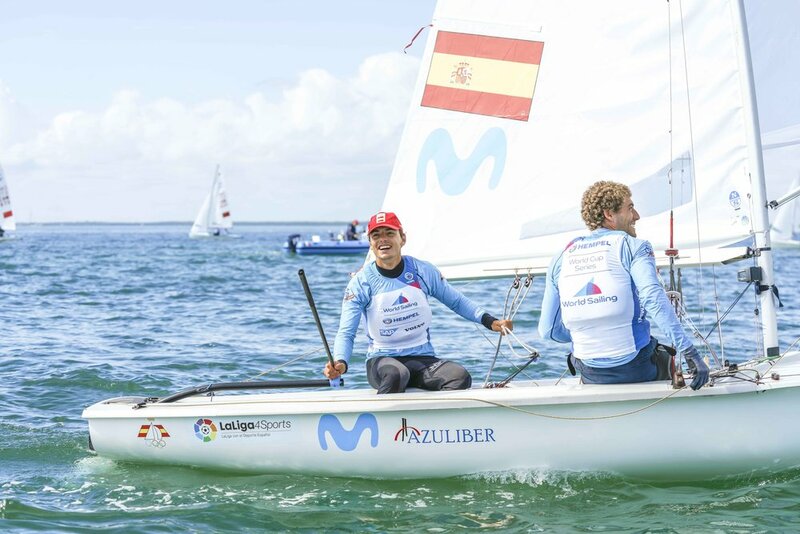 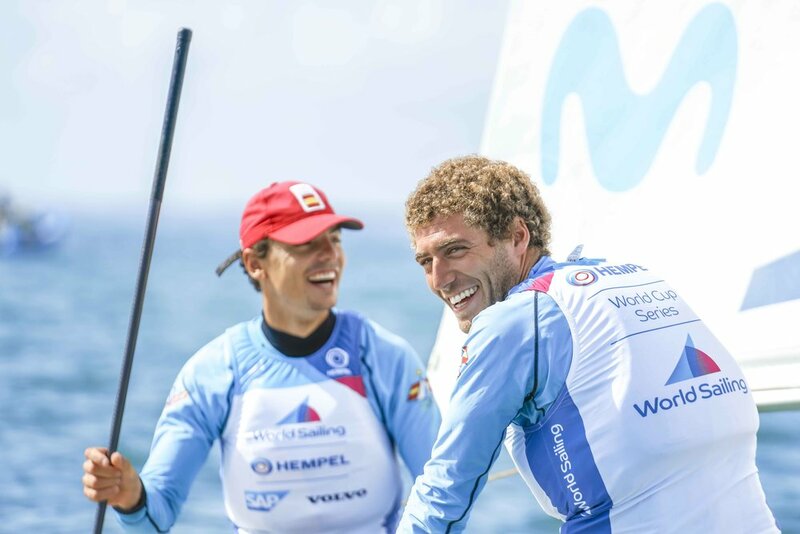 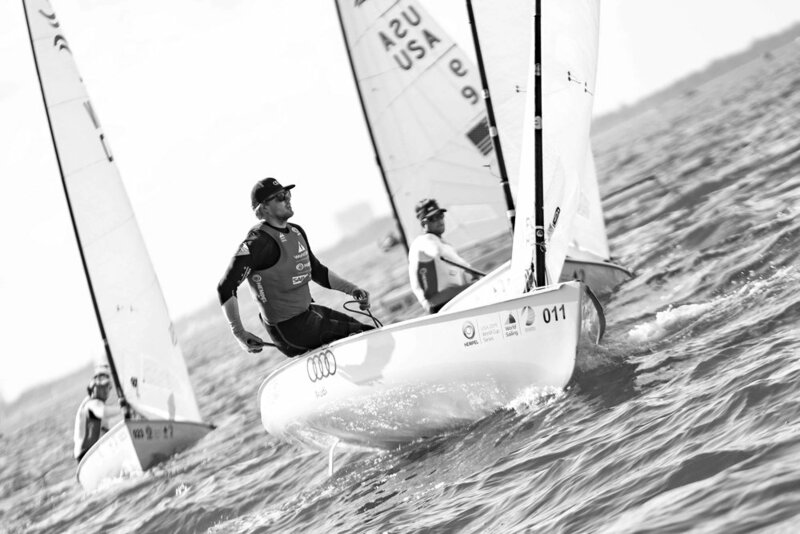 Luke Muller: sailor, cousin, and Bronze medalist of the 2019 Hempel World Cup Series.